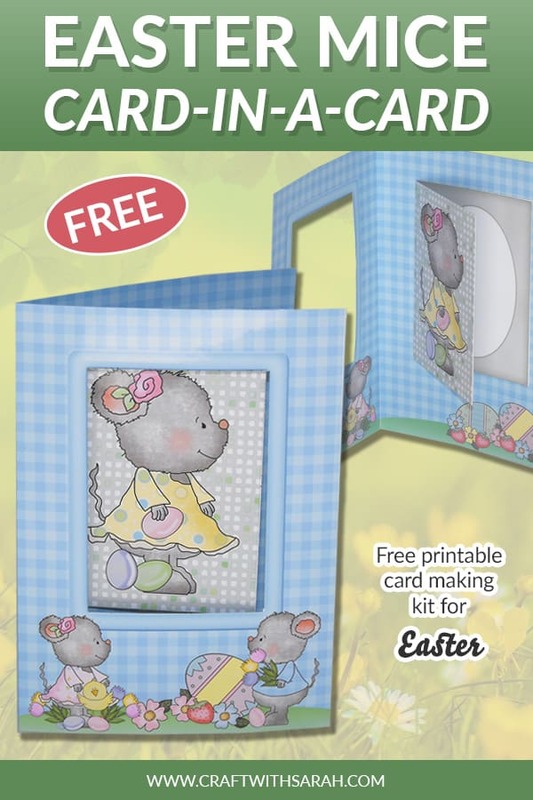 If you're looking for a cute Easter handmade card to make, then you don't need to look any further than this adorable Easter Mice Card-in-a-Card! 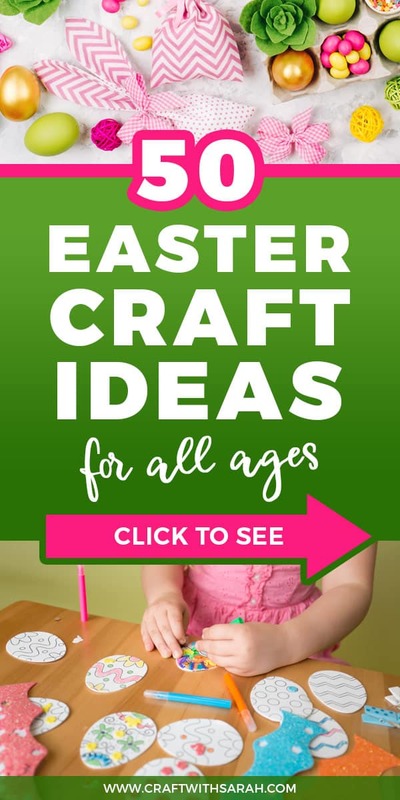 Easter is a time to celebrate, and what better way to do that by making some DIY Easter crafts to brighten up your home. 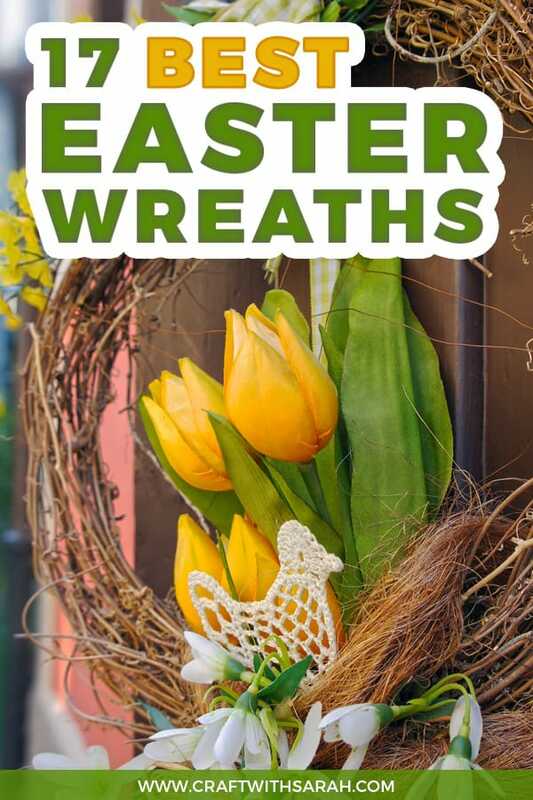 Creating handmade decorations and gifts with your children is a wonderful way to spend time together, and enjoy the real meaning of Easter. 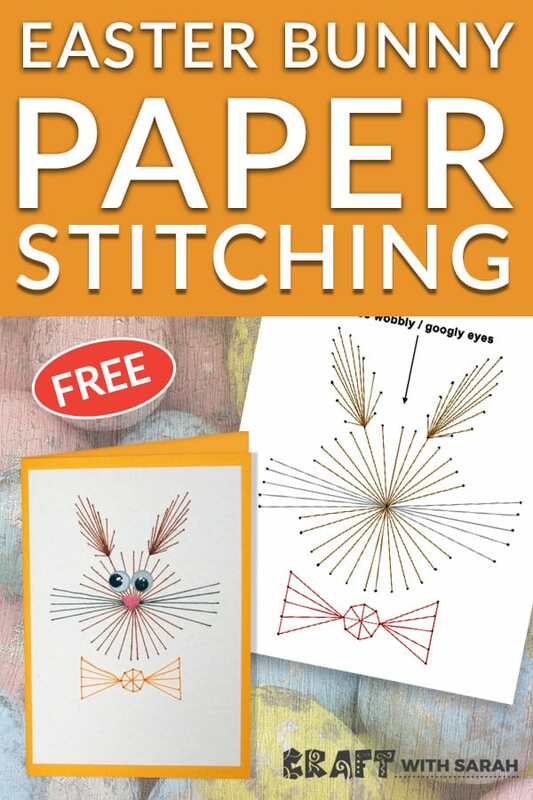 This Ultimate Guide to Easter crafts contains over 50 gorgeous craft ideas for 2019, as well as tips for creating handmade greetings cards and even how to sell your homemade creations at craft fairs. 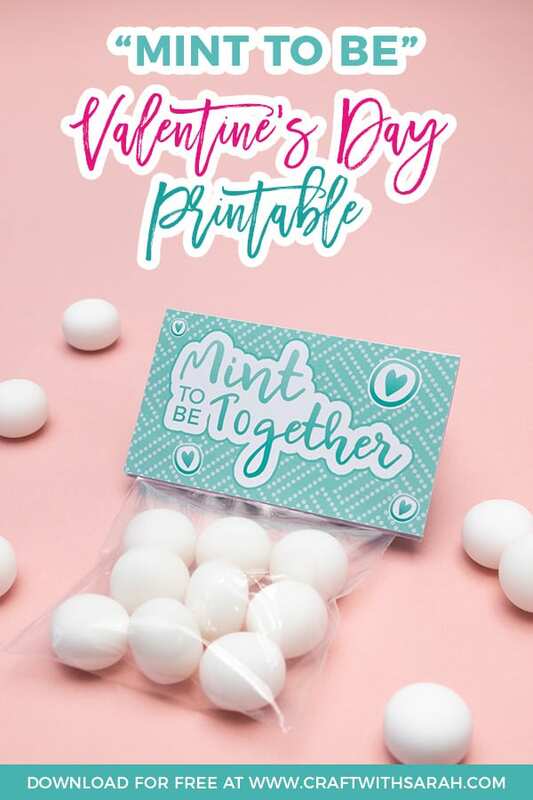 Are you and your partner simply "Mint to be Together"? 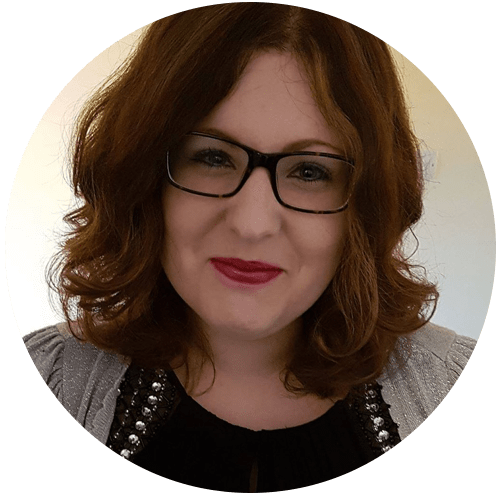 This cute sweet bag topper makes a lovely mini-gift for Valentine's Day or it could even be used for wedding day favours.